I am eating apples, masked in gentleness, dreaming of one hundred acres. Lately, I've been feasting on drips of lemon water, and the bewilderment of leaves. The summer tints of white flowers, and exposed foliage are whirling into abandon. Orange flecks, and yellow sparks are frisking every Oak Tree. Autumn is here, and our maps become stained with a new season. The weeks are passing. Straying, and leaving wrinkles on the vintage folk. I've been coating myself in school feathers. Short stories about lonely planets, grammar musings, and banana bread for cooking class. I am thankful I live in a world full of warm tea, and soapy water baths. If it wasn't for the sensations of warmth in my belly, I might belong to the cobwebs. 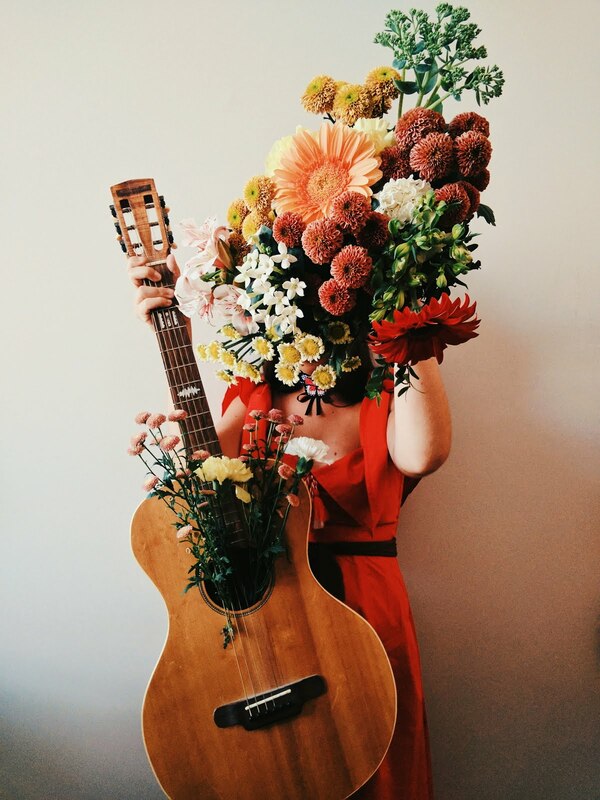 If it wasn't for flower crowns, banjo songs, and soft palms, I might fall... slow and tired, like the working mule. With freckles of sunlight in my eye, and an evocation of love surrounding me, I can drift deeply. I can wander towards a foreign earth, a home where worries migrate, just like the wild fowl. My black dog, my cotton bed, and a book of poems cast their spells, and suddenly, I can drink my milk without spilling. It's as if sprites hang like shapes of cotton above me. It is here, I roam. Towards peace of mind, and playfulness. The afternoon teapot is singing, my cup is empty, and I am thirsty. This weekend brings me towards sun kissed Autumn, take out Friday, Fashionsign magazine launch party, and lots of charm-dropping sprites. Kisses from me, to you, to your pa, to your ma, to your spoon. love love love the outfit! soo cute! Such a darling top! You look magical! Your top is so darling <3 I love the rolled up jeans too! They look oh-so delightful with your gorgeous shoes! omg fav outfit in a long time! 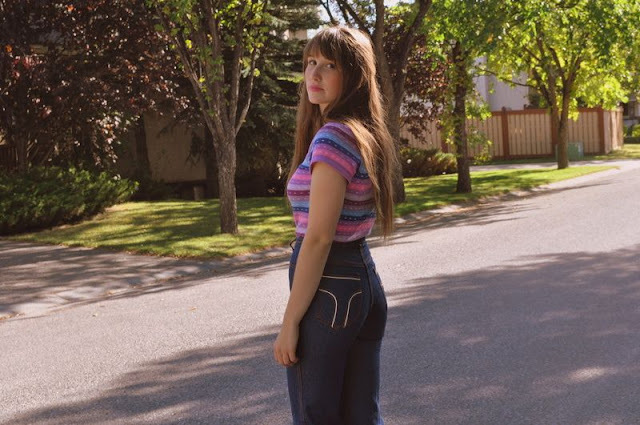 i love love those high waisted jeans and the pastel colors are awesome! love, love, love so much this outfit!! new post on my blog.I'm waiting for u!! Splendid. The jeans are hard to find! Very Retro, love it, something my mom might have worn. Gorgeous. Los pantalones altos me encantan. ÉXITO Y QUE HERMOSO ESCRIBES TIENES UNA IMAGINACIÓN Y CREATIVIDAD INCREIBLE. 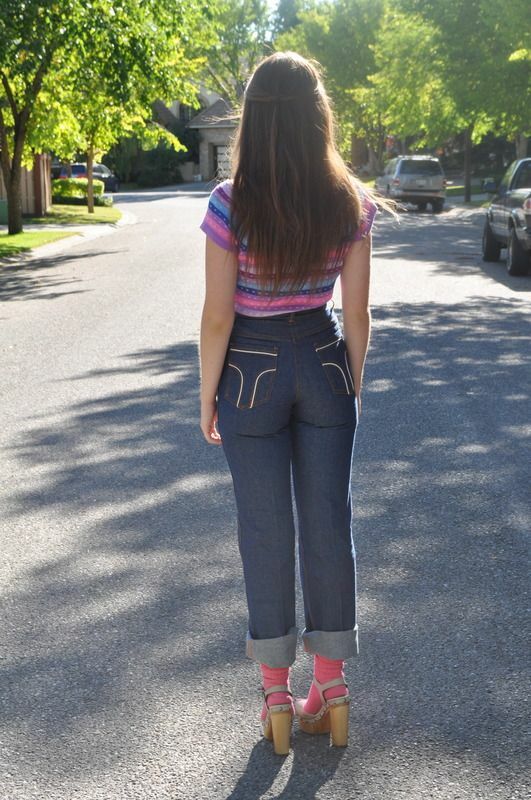 love these high waisted pants and the pink socks! you look splendid! i simply adore your hair. What a cute outfit! You look adorable!! I do like the colours on your T-shirt! 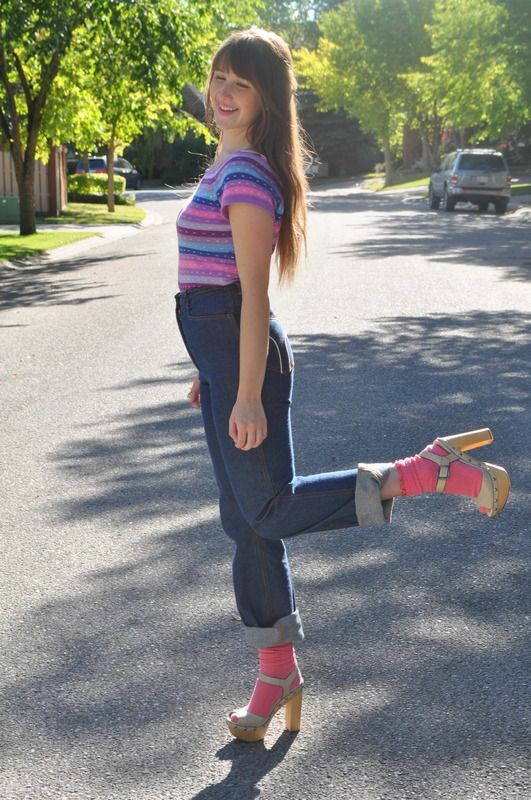 This outfit is so cute and original, you seem like a very free person with a beautiful soul. OMg your ring is the cuttest thing ever! I love it. Pretty pictures, you look really cute in those pictures, specially the first one. Lovely top and pink socks. And your ability to write. I haven't commented in awhile. My life is going sweet and sour. I'm moving, actually, away from my family for the first time. I'ts been nerve wracking and I'm already feeling homesick(havent left yet) Me and my boyfriend of three years are longer. I feel like Im beginning a whole new chapter but I'm leaving parts of me behind. I went through your blog(gorgeous) today. Your words make me feel like everything is right. I am doing the right thing and when I move things will fall into place. You're right, You always talk about nature, and simple things in life, I am using your words to have a new outlook. I need to be strong and I need to realize my potential as a person. I feel like I should use new wings to fly, I don't want live my life being scared. You always make me want to jump into the deep end of live. If it wasn't for finding your blog a year or so ago. I wouldn't know how beautiful life can be. Thank you for everything that you are Amy flying a kite. My heart is strong because of your words. 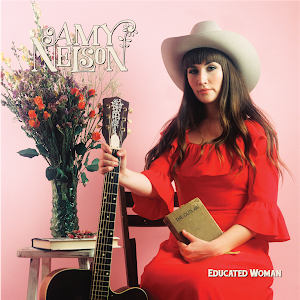 talk to you later Amy. So glad you like my blog, and in return I'm following you. i must say, i adore your sense in style! the combination of retro inspired clothes, with this year's socks in shoes! love it. and the pink in both the top and sock really fulfill your outfit. fantastic! So cute! I love your ring! 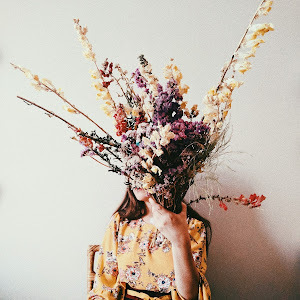 Whenever I visit your blog, you always inspire me to be lovely. I simply adore you Amy. You are the cutest thing. 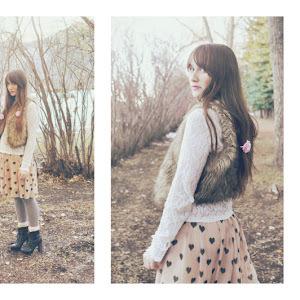 Aw, you have the most gorgeous blog, and clothes. Thanks for visiting mine. hey pretty girl!thanks for your sweet words,you got a lovely one as well!full of beautiful photos!come visit me more often! 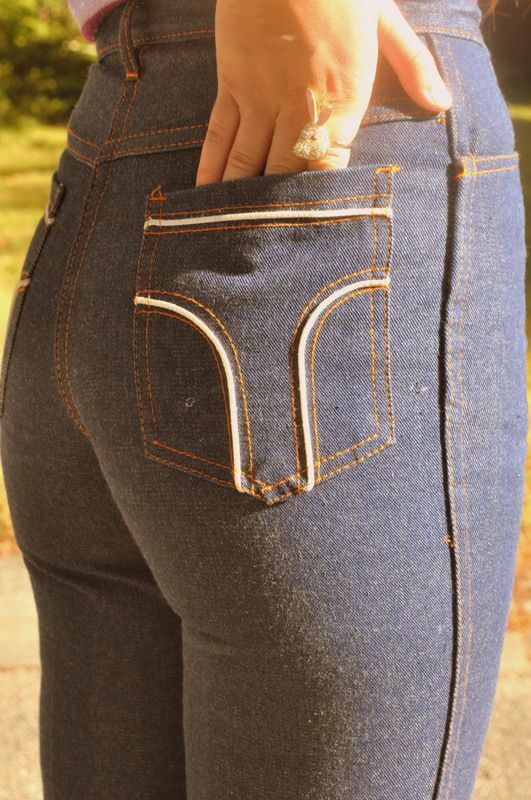 these are some killer jeans. hot. look great in this outfit! I love the idea with pink socks! Thank you for commenting on my blog! Hope to see you soon! So cute! I am completely in love with that ring by the way. so adorable! you have great style! 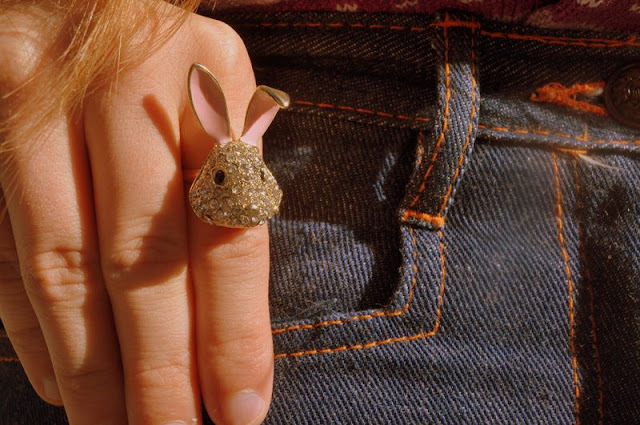 amy, that is one adorable bunny ring! I hope you are feeling better, xoxoxo. oh my word to those jeans! what a lucky find!! Perfect combo, love the top ! love the jeans and the revamp. Those pants are so awesome! I love the pink socks you wore with them. Loving your new layout and hope all is well in Cowtown!! This outfit is fun and cute. 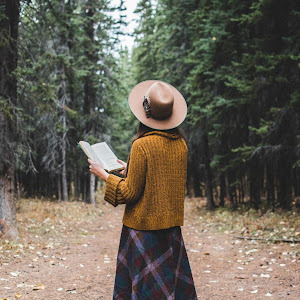 Lovely blog, if you want visit my blog and let me know if you want to follow and I will follow back.